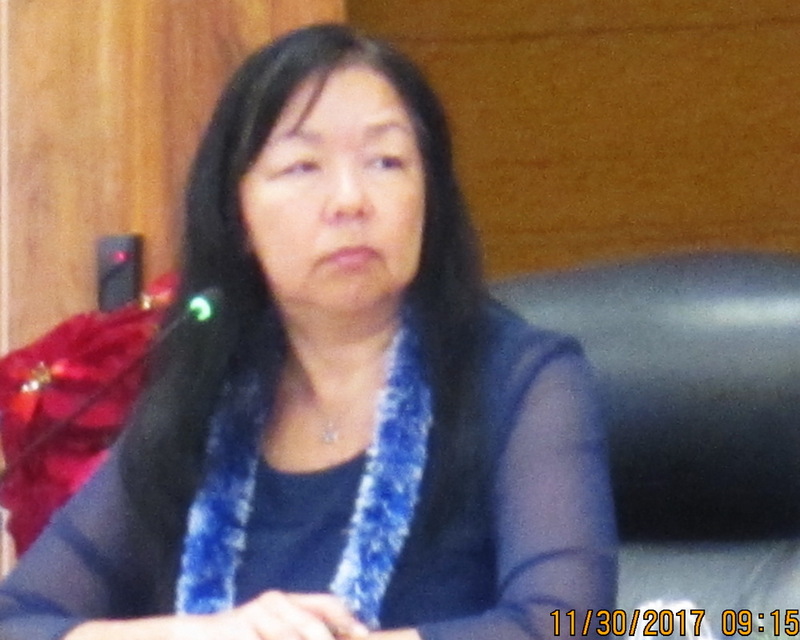 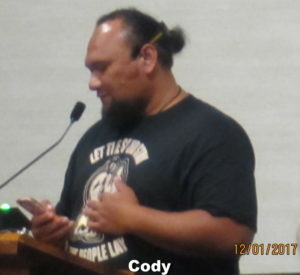 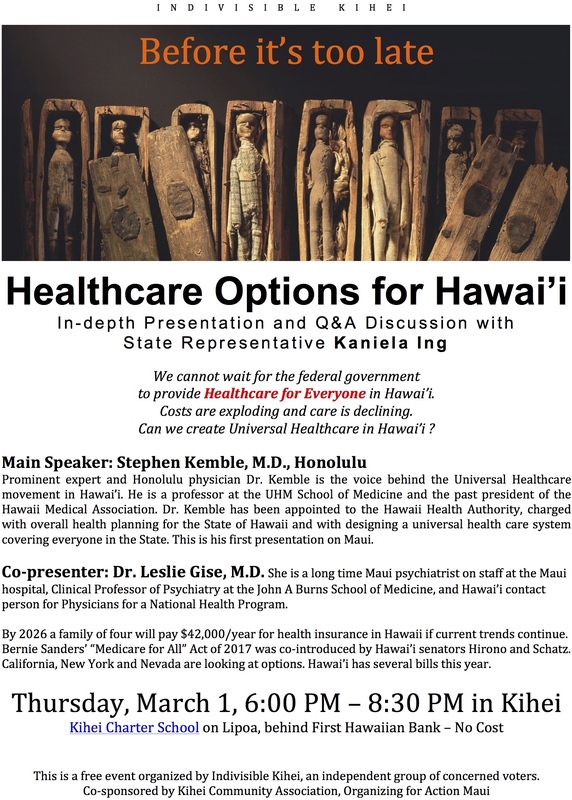 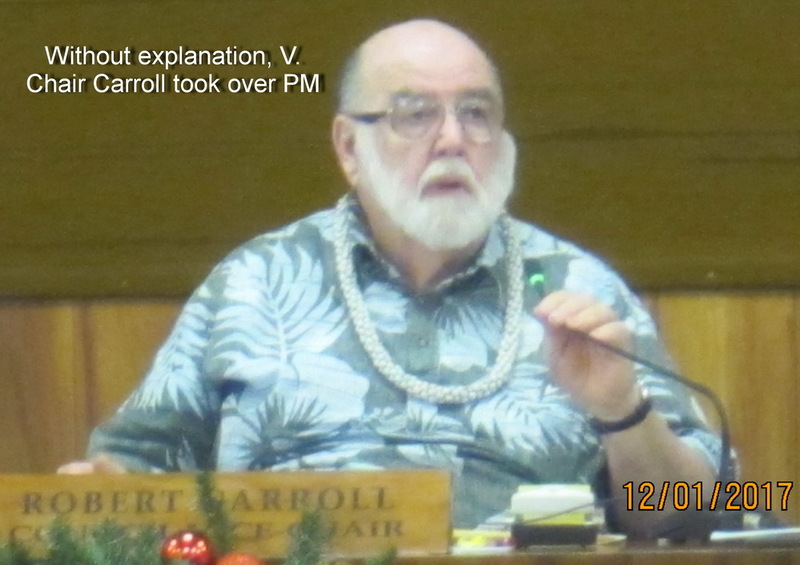 Public Meeting in Kihei March 1 – Healthcare for All Hawaii? What’s UP? 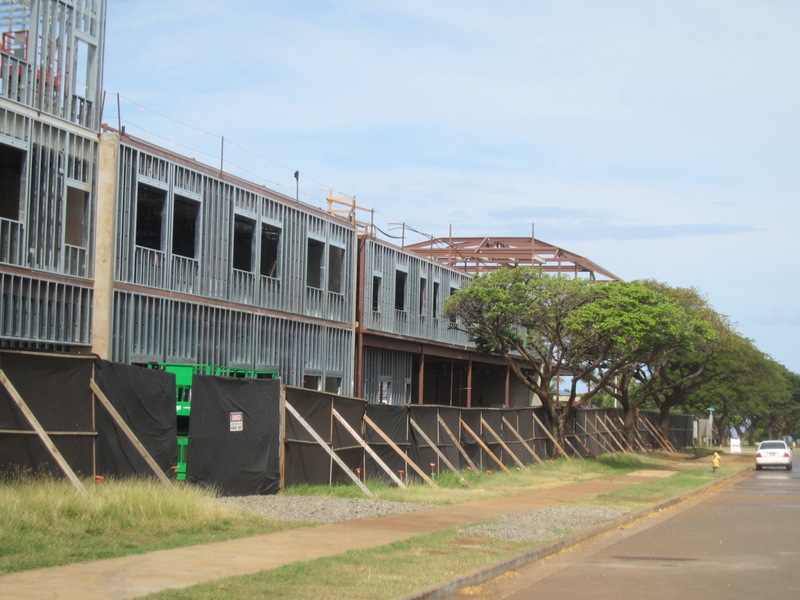 Kihei School Construction sure is!